Natalie is a Research Assistant for the RSB Lab where she supports income generation, publication and business impact in the areas of responsible and sustainable business within the business school and across disciplines. She is responsible for supporting project administration and the day-to-day management of research projects, with particular responsibility for digital media communication and the dissemination of research activities via online digital mediums. She has responsibility for coordinating events and general engagement with internal research networks within the business school, and external stakeholders. Natalie supports senior researchers in the development of questionnaires, conducting of surveys, literature reviews and database searches. Before entering academia, Natalie had a successful career in marketing, communications and project management in the private and public sectors. After her undergraduate degree she completed a Knowledge Transfer Partnership with Nottingham Trent University in 2006 as a Marketing and Communications manager, where she managed an 18 month marketing project to develop the host organisation’s intuitive marketing approach into a more systematic, results driven strategy by creating and implementing a strategic marketing plan based on extensive research. Natalie joined New College Nottingham in 2008, where she was Schools Liaison Officer, leading the college’s communication with Nottinghamshire’s secondary schools. She promoted the college, it's courses and facilities to local schools by working with students to encourage enrolment at NCN, developing the annual schools promotion campaign and creating a range of schools promotional activity and publications. Between 2010 and 2011 she was Marketing & Events Officer for Nottingham City Council, responsible for a wide range of campaigns within Environment & Sustainability, and regularly communicated with local media, external design agencies and internal press ensuring the efficient delivery of the marketing and communications strategy. Natalie also volunteered at The Prince’s Trust, supporting the programme manager in delivering events to groups of young people to motivate and inspire them to progress to further/higher education or employment. 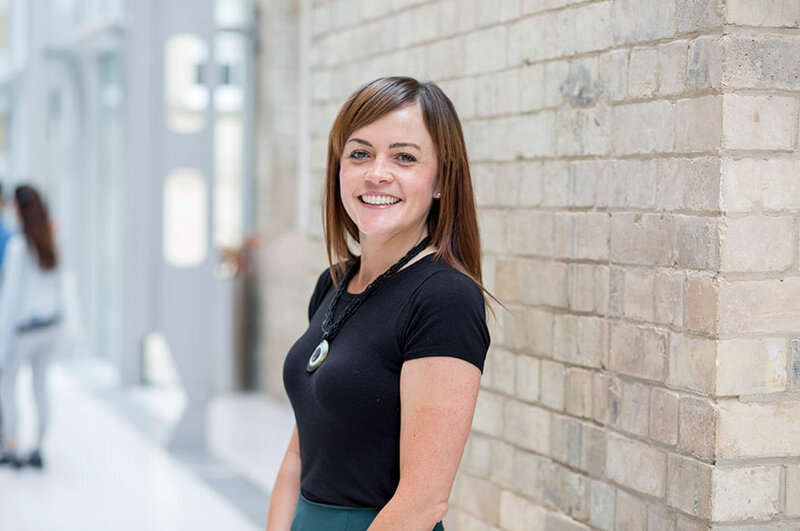 As well as working as Assistant to the Head of Year at West Bridgford School from 2011 to 2018, Natalie worked for the University of Nottingham Clearing Team each year helping to guide students through their application to University.